Sweet, tangy, and juicy are all wonderful words you'd use to describe eating an apricot. 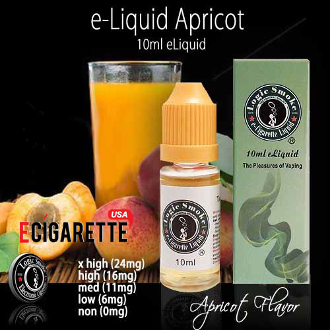 The same is true with our apricot e cigarettes liquid. The taste is so similar you'll be convinced you're eating the real thing. From the very first hit you take, you'll be able to taste the tang in the back of your throat while the sweetness comes through on your taste buds.